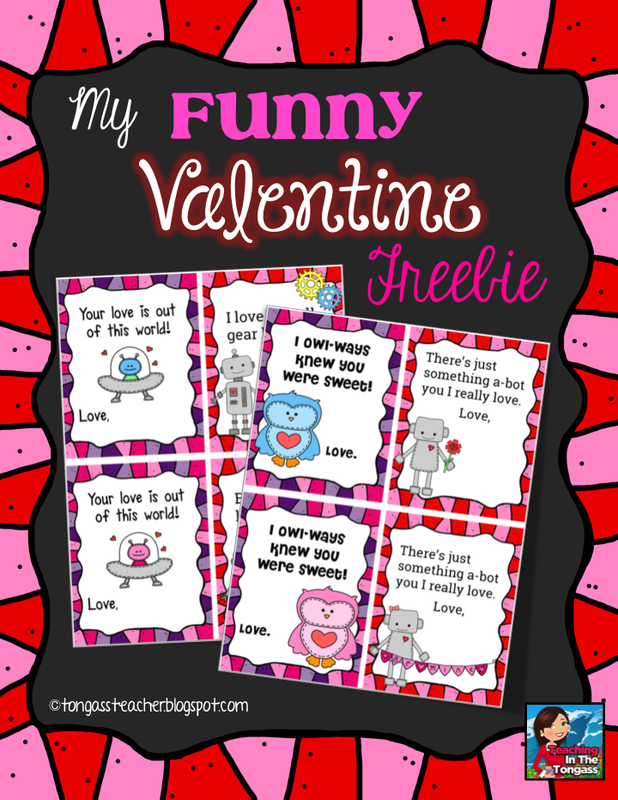 Teaching Blog Round Up: Valentine Freebies Galore! Holy smokes! It's already February! Where does the time go?! Before you know it, it will be March...and then boom! End of the school year! This is right about the time where I start to REALLY feel connected with my kids...the constant reminders relationship building has paid off! It usually takes me until about this point in the school year where I really love my kids. I'd love to be one of those people that say they love them right away, but like most relationships, it takes time for me :) It reminds me of The Bachelor (although I'm not watching this year). We have to go through some fear together ("There's a spider on the wall!!!! "), some happy tears (don't read I'll Love You Forever if you want your kids to see you cry like a baby), some celebration (we made it through another round of MAP testing!!!!) and some successes (another filled marble jar!). My own little formula for classroom love. 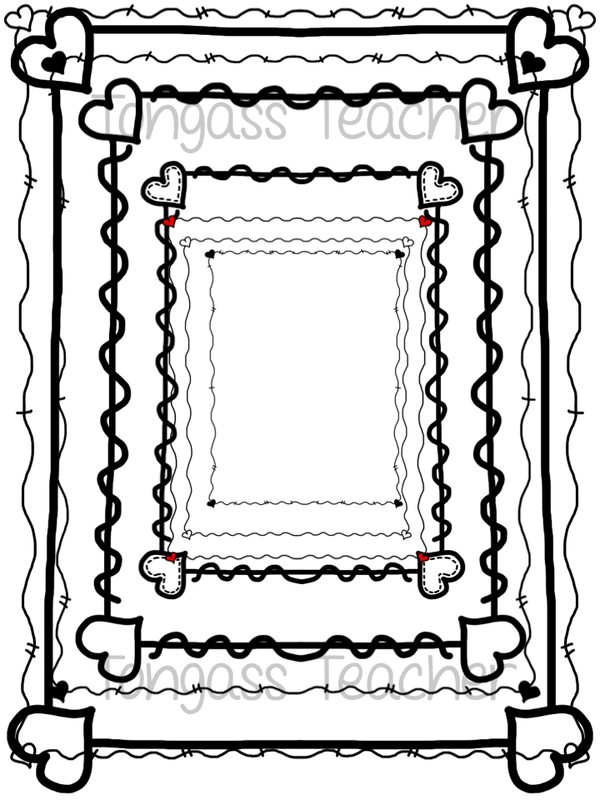 I print off these pages in color, use a thin sharpie to outline the rest of the head, add hair, and any other details that make each kiddo unique. Then, I use colored pencils to fill in. Finally, I scan and email them to myself with our totally awesome xerox machine (love the ability to do that btw). 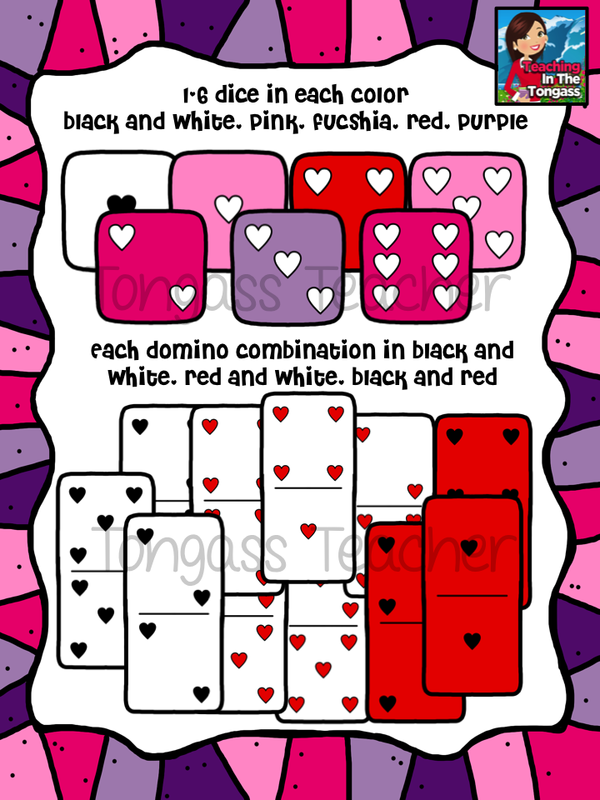 Finally, I color print them on white card stock for durability. The whole process takes a long time, but I love how personal it is and the smiles I see are completely worth it. 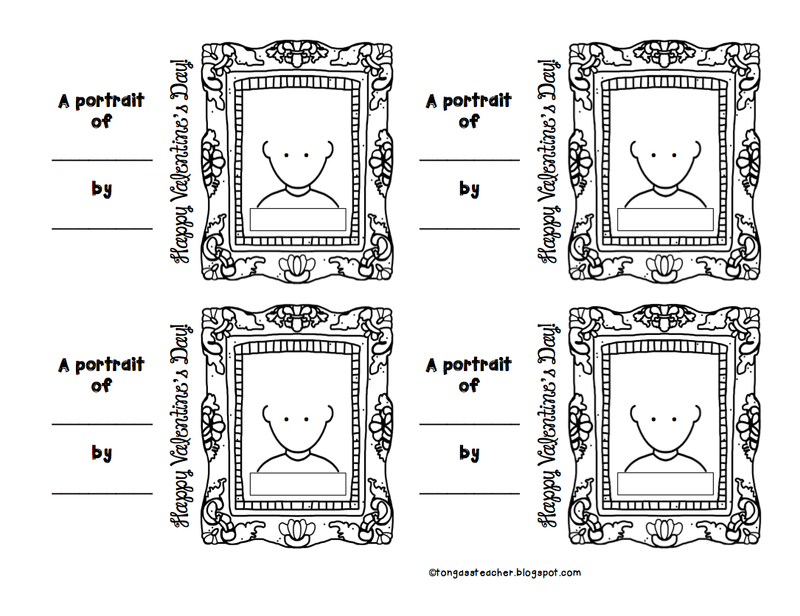 If you don't have time to do that this year, or don't feel up to it anyway, can also gives these blank templates to students to fill out for one another! 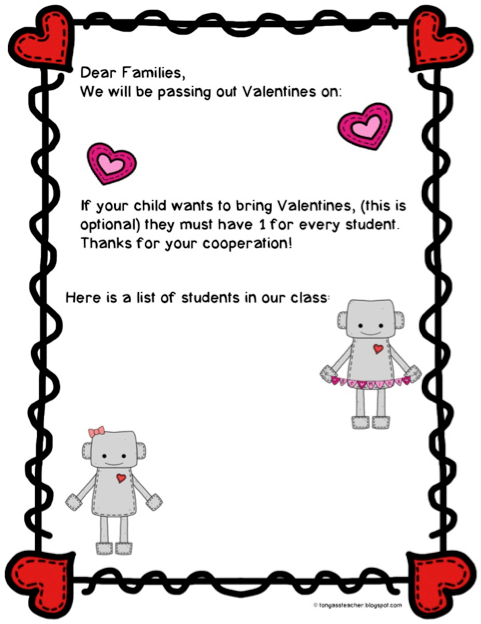 And in case you don't have a backup for students that didn't bring Valentine's (or you need something to give them from you really quick! 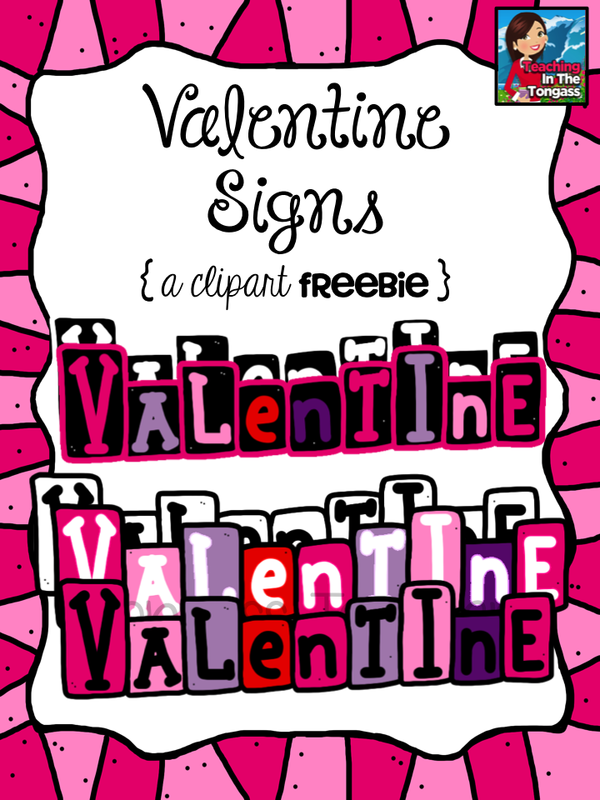 )...here's another FREEBIE! 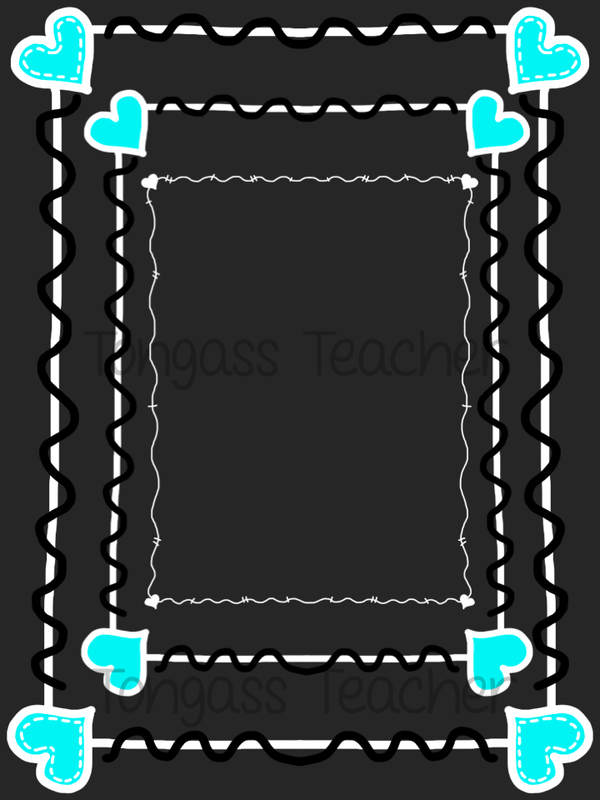 I also created this EDITABLE parent letter FREEBIE (for your class name list). 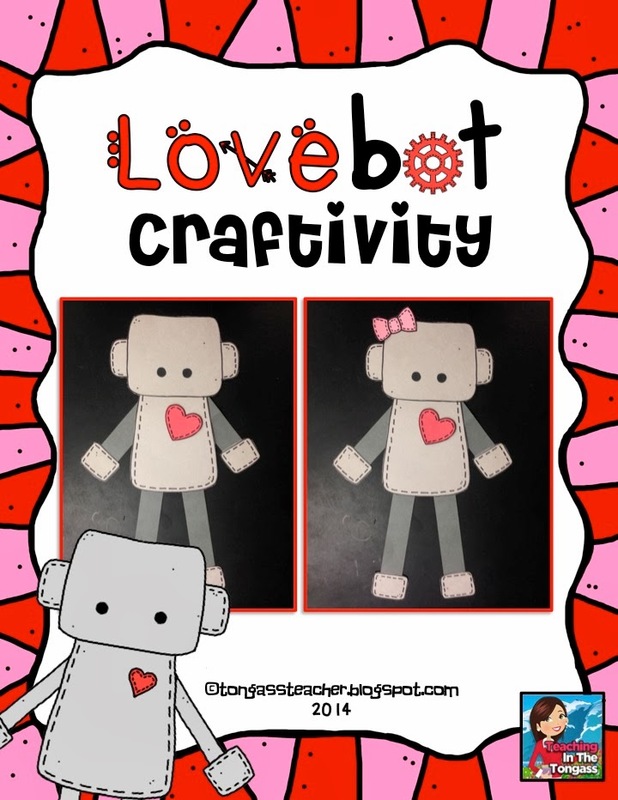 And my Lovebots were a huge hit with my class this year. 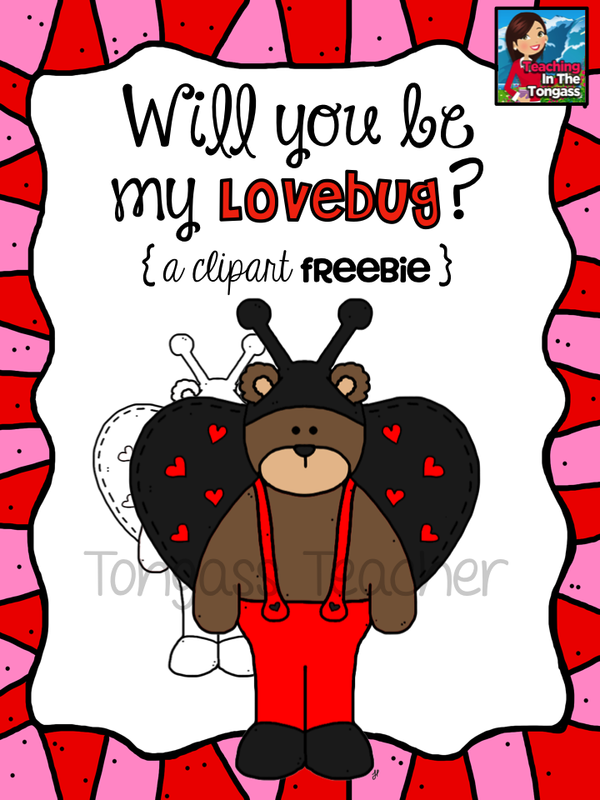 Click below to purchase from TpT! 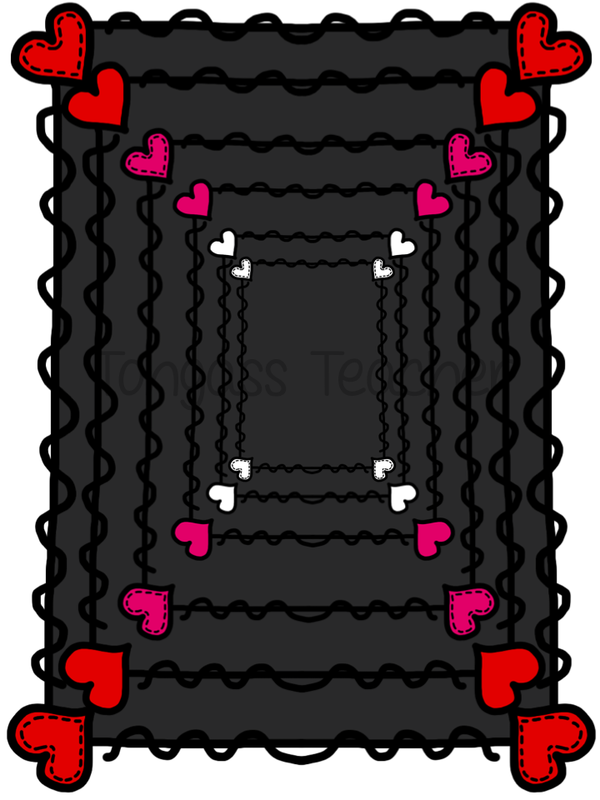 And lastly, here's a few clipart items you might find useful for the big day! 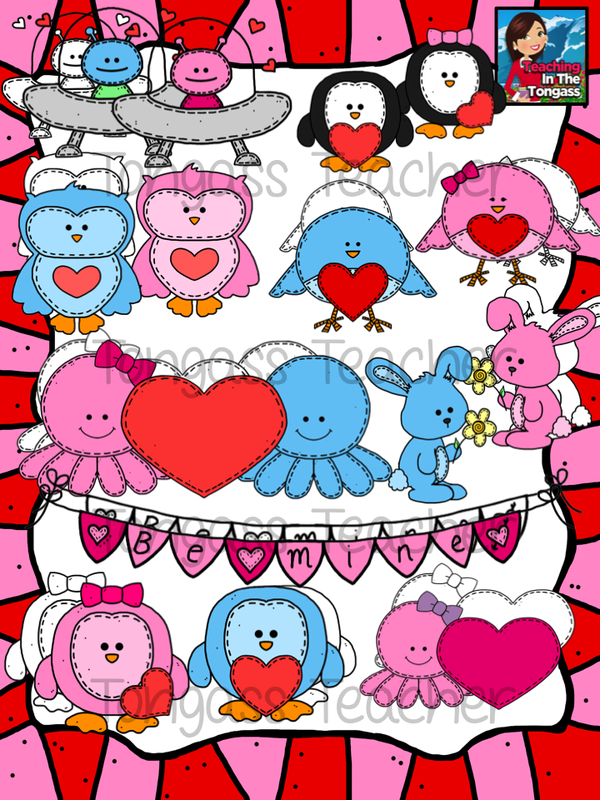 Have a great Valentine's Day!!! Oh my goodness, aren't you the sweetest?!?! I love your heart for your kiddos! 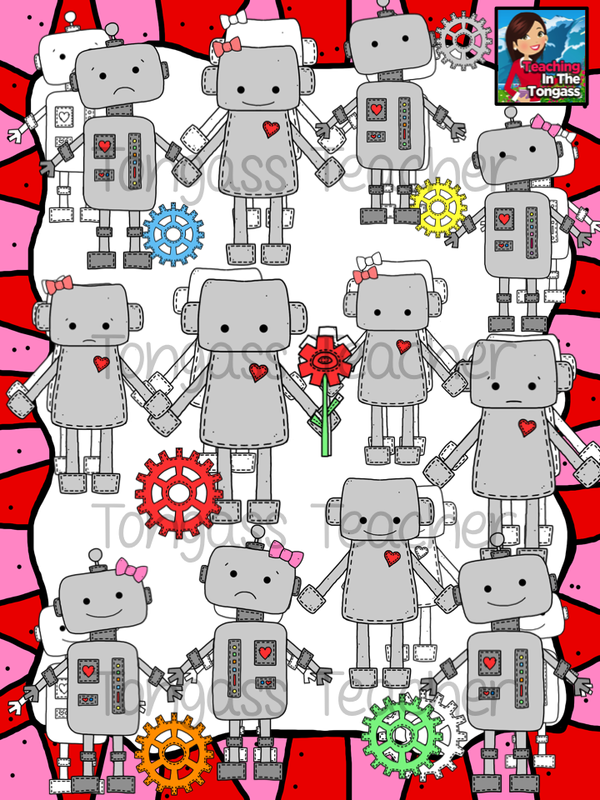 Thanks for sharing all of the Valentine's love! Have a blessed day! !